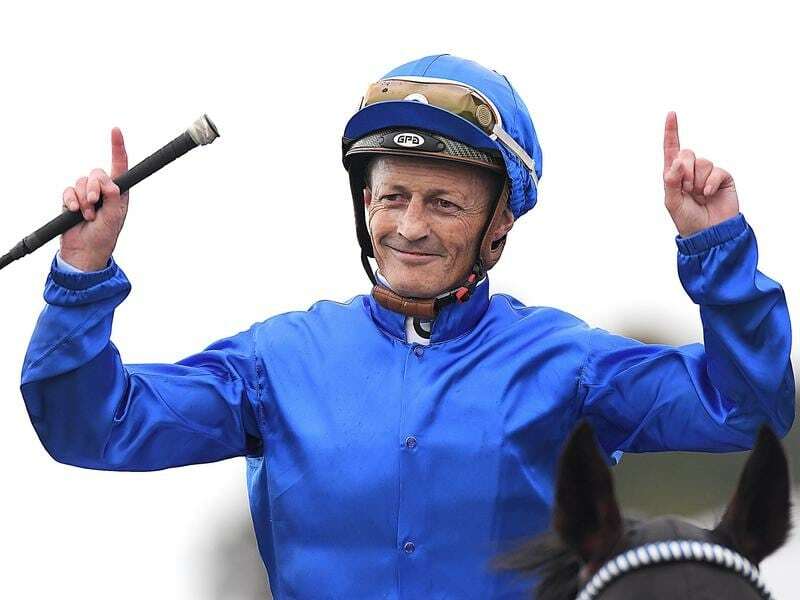 Multiple Group One-winning jockey Damian Browne has been suspended at the Sunshine Coast as he awaits a hearing on a separate ban. Browne has been outed for his winning ride on Take Time at the Sunshine Coast on Sunday after pleading guilty to careless riding. He will be out from Sunday and can resume riding on October 29. Browne has been riding on a stay of proceedings since being suspended for two months in early June on a handling charge and his case is expected to go to the Queensland Civil and Administrative Tribunal at the end of November. He only resumed riding two weeks ago after missing six weeks with a facial injury but has already ridden five winners. Brisbane’s leading apprentice Clayton Gallagher has been sent to jockeys’ school after a bizarre incident in the last race at Doomben on Saturday. Stewards found Gallagher’s hand had become entangled with his mount Bel Burgess’s mane and breastplate as he was riding forward aggressively. As a result, Gallagher attempted to free his left hand and Bel Burgess shifted inwards abruptly. Stewards told Gallagher because of his actions, he would be referred to the Riding Skills Panel for tutelage. Gallagher leads the Brisbane apprentices’ premiership on eight winners.